What can be found in the Vatican’s Secret Archive? How many books did Charles Darwin’s library aboard the Beagle hold? Which library is home to a colony of bats? 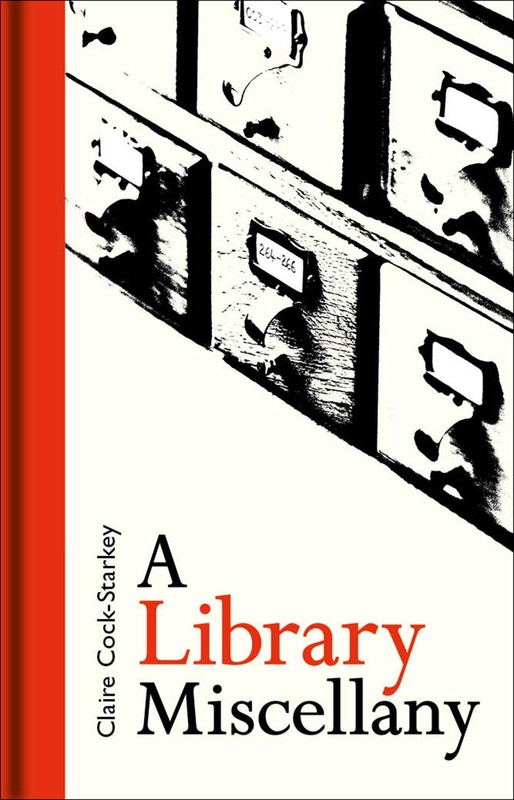 Bursting with potted histories, quirky facts, and enlightening lists, this book explores every aspect of the library, celebrating these remarkable institutions as well as the individuals behind their inspiring collections. From the ancient library at Alexandria to the Library of Congress in Washington DC, and from university libraries to those of humble villages, A Library Miscellany explores institutions both old and new. Opening the door to unusual collections such as herbaria, art libraries, magic libraries, and even the “library of smells,” this book also charts the difficulties of cataloging books deemed to be subversive, heretical, libelous, or obscene. Packed with unusual facts and statistics, this is the perfect gift for library enthusiasts, bibliophiles, collectors, and readers everywhere.